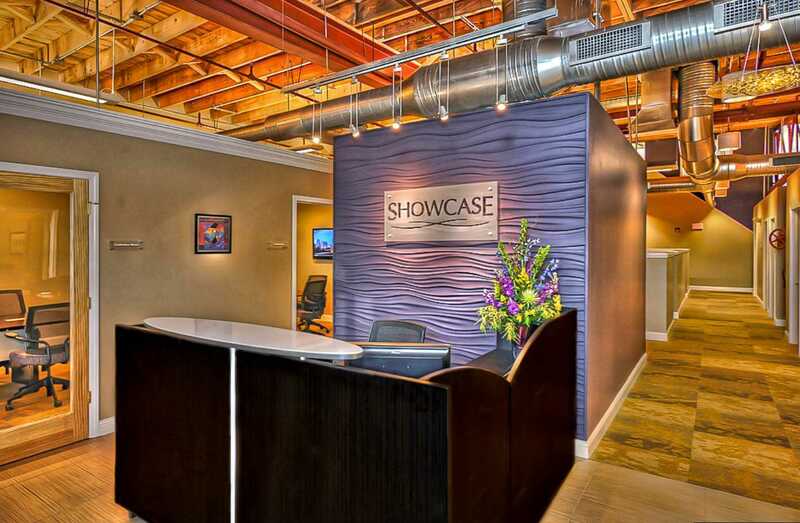 Showcase Realty is located right outside of Uptown Charlotte in the heart of South End. 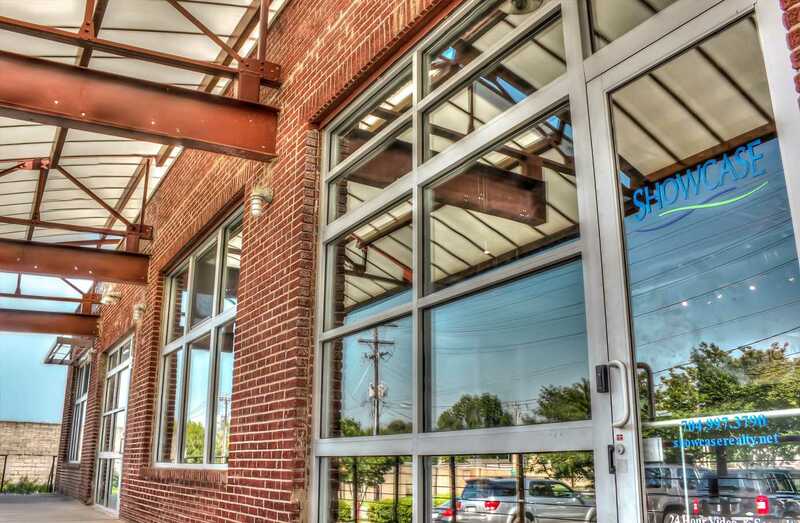 Here you can enjoy the luxury of having free parking and a conference room to park between showings or bring your clients to! We’re minutes away from the home of the Panthers, where you could walk to enjoy a game during off hours. Our premier location puts you in a prime spot to easily gain access to I85, I277 and I77. We’re also minutes away from Wilmore and Dilworth, where real estate is always hot. There are plenty of nearby restaurants and fun spots to bring your clients before a long day of showings or afterwards! Make our office your destination spot today. Call us at 704-997-3790 to see how we can help you grow your business!